The site is divided into four main camping areas separated by tree lines. Each site is large enough for several patrols to camp. 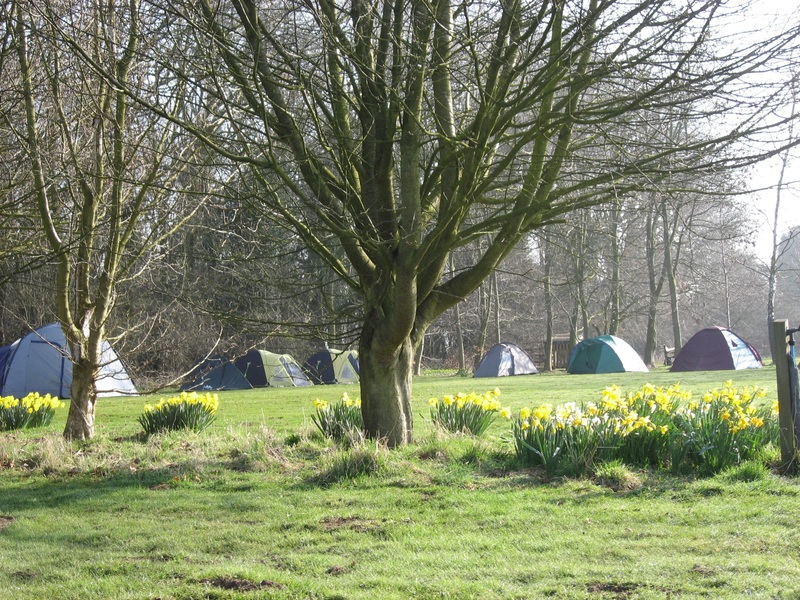 FERENS, the nearest site to the toilet and washing facilities, can be hired as an equipped site for four patrols. The other sites moving down the field are BUSBY, REVELL and NIGHTINGALE. All four sites have a cold water supply and equipment for building altar fires. The toilet and shower block has four washbasins with hot and cold water supply, four toilets and four showers. There is an emptying point for chemical toilets. The nearest shops are about a ten minute drive away. Shared fridges and freezers are provided for use by campers. 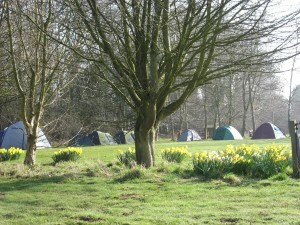 The main camping season is from the beginning of April to the end of October.